Vintage: Qualified as excellent. Characterised by scarce rain in Spring and September. Great temperature range in the last weeks of August and the beginning of Spetember lent itself to slow ripening of the Bobal. Vineyard: Located in the interior of Valencia with a Mediterranean climate with traces of continental due to the altitude. Lime soils. Average age of the vine is 25 years. Production: The harvest takes place when the ripening of the grape is at its optimal, usually during the first days of Autumn. Fermentation in vats, malolactic fermentation in steel vats and then 6 months in French barrels. 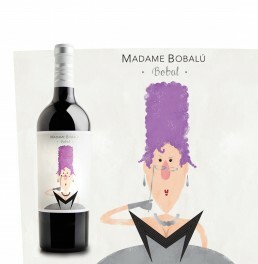 Guia Peñin 2017: 88 points Madame Bobalú 2015. J. Raynolds: 91 points. 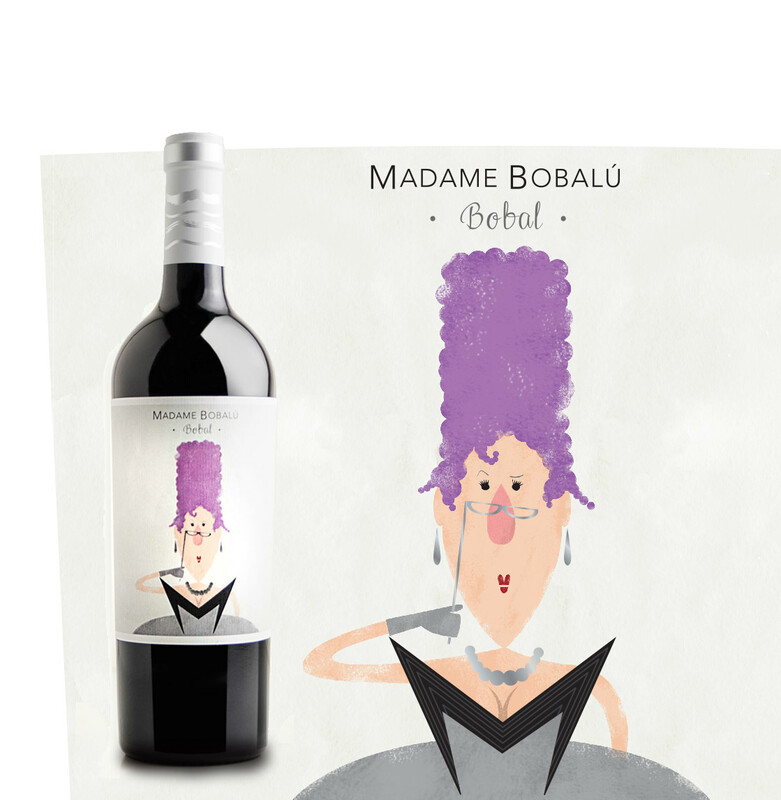 Madame Bobalu 2014. The wine culture of the geographical demarcation of this Denomination of Origin is ancestral, finding its roots in the Phoenicians, who introduced the first strains of wine in our territory. Throughout the centuries, the vitiviniculture activity has increased and consolidating its implantation in our province, and extraordinarily consolidating the commercialization of the wines during the last years.  As for the DO, its origin goes back to 1932, after the approval of the Statute of the Wine, becoming one of the most representative and historical denominations of the national vitivinícola sector It is in 1957 when the Regulation of the Regulating Council of the Wines of the Province of Valencia is approved, protected by the Denominations of Origin “Valencia”, “Utiel-Requena” and “Cheste”. On November 16, 1976 it appears published in the B.O.E. 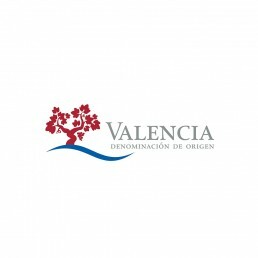 The Regulation of the Denomination of Origin Valencia and its Regulatory Council. On May 20, 2011 the order 3/2011 is published with the last modifications of the Regulation.